This page is for hobbyist who wishes to purchase products for non-commercial applications. We will be adding project and parts as we get feedback about what people are looking for. Infrared Remote Solutions, Inc. will not be part of this page and will not be responsible for any products damaged by these projects. They are strictly for educational purposes only. Other Products at this site can only be pruchased by commercial companies and are not sold to induviduals. Only the products on this hobbyist corner page can be purchased for non-commercial applications. Use all parts on this page at your own risk. Purchase from this site by using the "buy Now" button below with or without a Paypal account. Send email to see if we ship to your country, UK, Canada, Germany, many others. 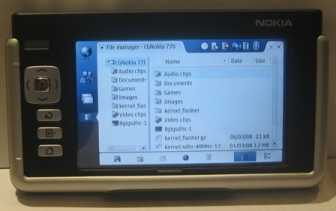 Project #2 Nokia 770 Memory card Upgrade. 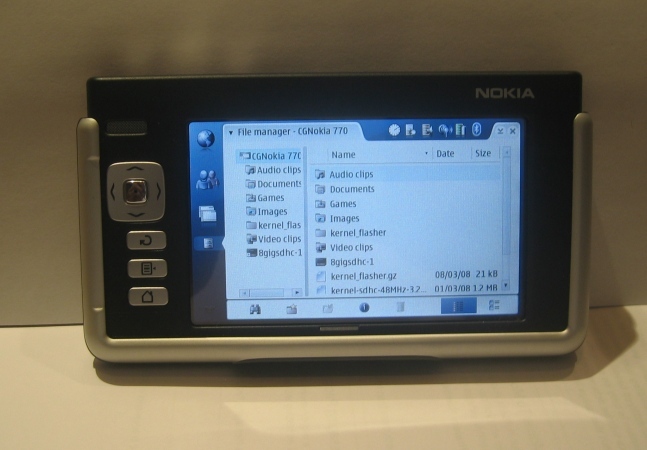 Project Scope: Make a converter board that will enable the Nokia 770 to used larger memory cards made from Micro SDHC cards. 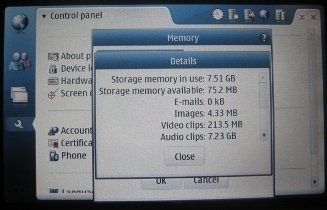 This would extend the memory that the N770 can use to 8GB which is what is now available in Micro SDHC flash card. 16GB cards are on the way. 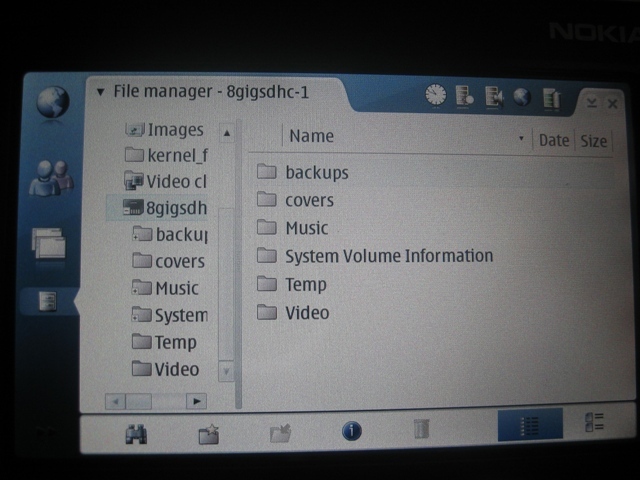 This project will increase the usability of the N770 by allowing more files to be saved, such as MP3 and Movie files. 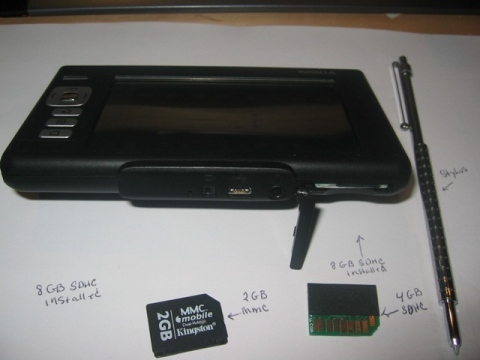 With the conversion card you can use any Micro SD card to make memory that will fit in the Nokia 770 without any modification to the MMC slot. The memory card available are up to 8GB now with 16GB on the way. 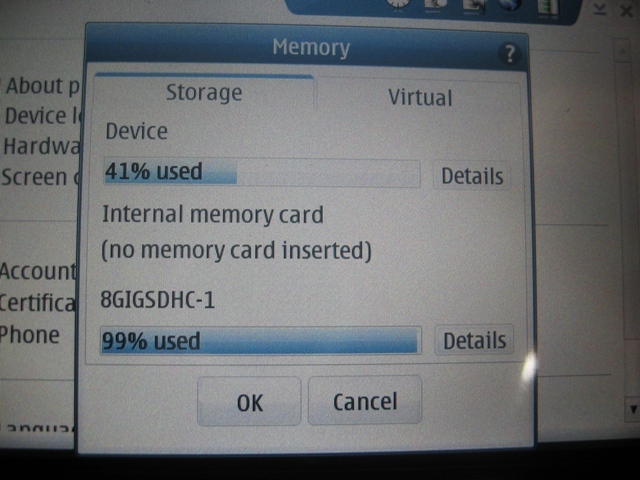 a 8GB SanDisk Micro SDHC card installed. 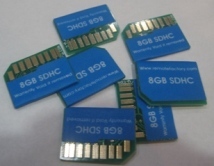 The converted 8GB SDHC RSMMC cards will sell for $50.00 each.